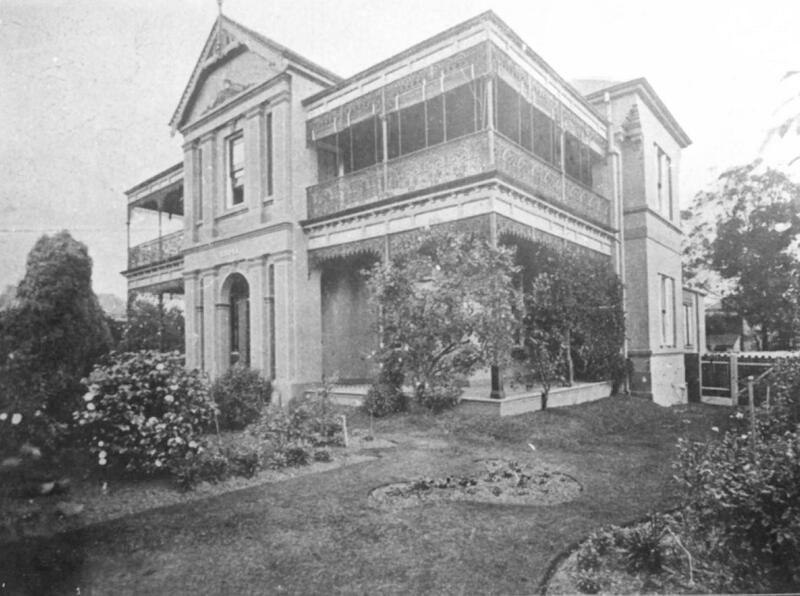 ‘Oroya’ was located on the southern corner of Everton and Wentworth Road Strathfield. It was originally a private home but after its sale in 1919, it became a private hospital. ‘Oroya’ was later known as Strathfield Private Hospital but the current hospital is located opposite to the older “Oroya’. ‘Oroya’ is now a block of units.